I am seeing a specialist this afternoon to see what the next step is. Please keep praying. It is my understanding that in order to prevent loss of fingers on his right hand Fainn will have to undergo treatment in a special pressure chamber. In the meantime, he has been put on an antibiotic. He'll know more on Monday. He asks for our continued prayers. Last edited by Goose55 on Thu Sep 27, 2018 7:31 pm, edited 2 times in total. I got a call from Fainn as well... One of those days when he's reaching out to everyone. The specialists believe that they have a good chance of saving Fainn's fingers.... but the hospital cost is beyond his capacity. They are talking with the hospital about hardship assistance and a payment plan. 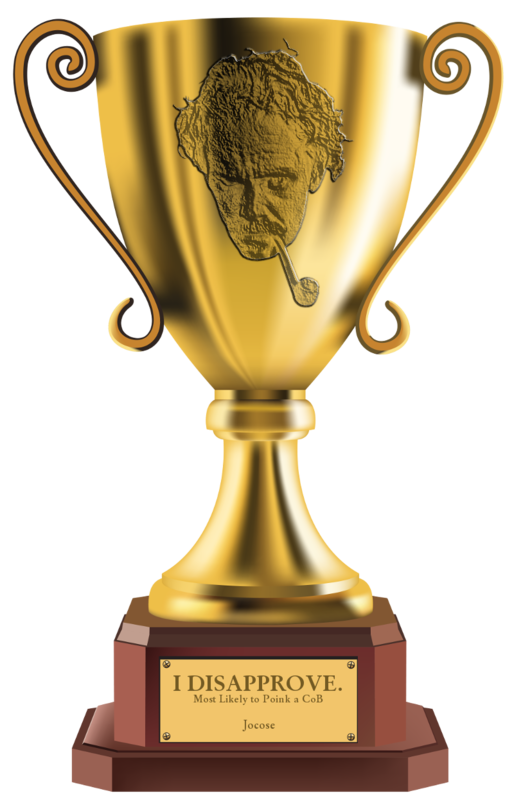 We might have an opportunity to help a young father and fellow Christian Pipe Smoker. Fainn texted me saying (and I hope I get this right) that most of the medical expenses for the oxygen treatment to save the fingers on that hand might be covered due to their financial status, but that some of it won't. So, yeah, this might be a good time for those of us who can help, to step up and offer some assistance to our brother. It will be $500 per treatment, but don't know how many treatments. Got your text that stated you may only have to pay $100 down? Just wondering how we can help. Last edited by Goose55 on Sun Sep 30, 2018 5:48 pm, edited 1 time in total.